Halloween fun at Kay & Paulus Orthodontics! We Brace and Race for the Cure! Article written by Perrysburg Messenger about our Practice! 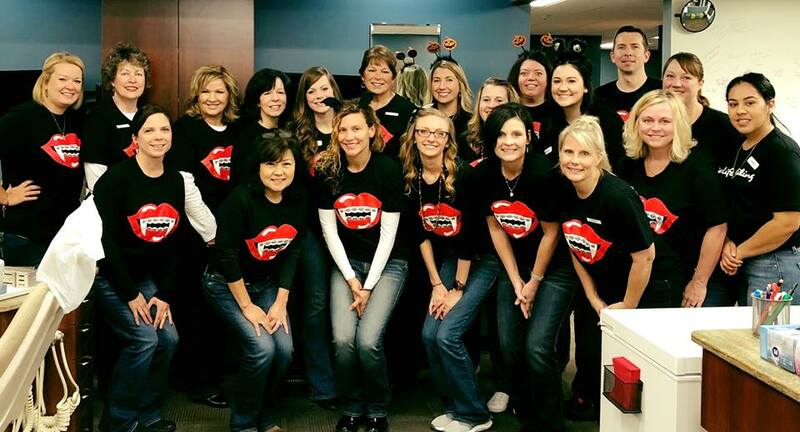 Our team participated in the Miles for Smiles 5k, which raises money to provide our community with oral health services. Our very own Dr. Paulus received a medal for one of the fastest times. Dr. Brent Paulus and his wife, Dr. Ashley Paulus, with their son Ivan. Our team members Vicki & Heather at The Rossford Preschool Fair. Our patient Brooke stopped by as well as Debbi with her grandson Carter. Dr. Kay and Dr. Paulus with patient Dane Sanzenbacher. We are proud of our patient athletes. Dr. Brent Paulus with his wife, Dr. Ashley Paulus, at the Ohio Dental Association annual session.